Dual purpose hop. Can be used for both aroma and bittering. Developed by Moxee Valley-based CLS Farms, LLC and released in 2010. 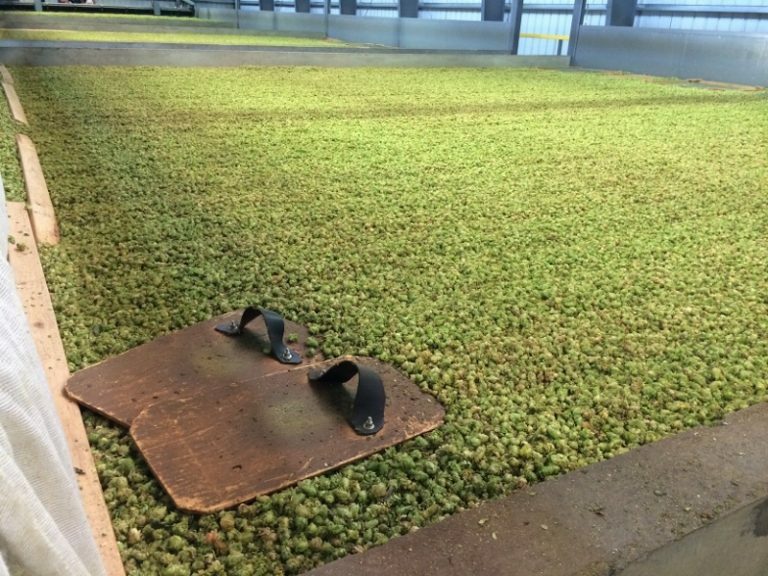 A fairly high yielding hop, maturing early to mid season.